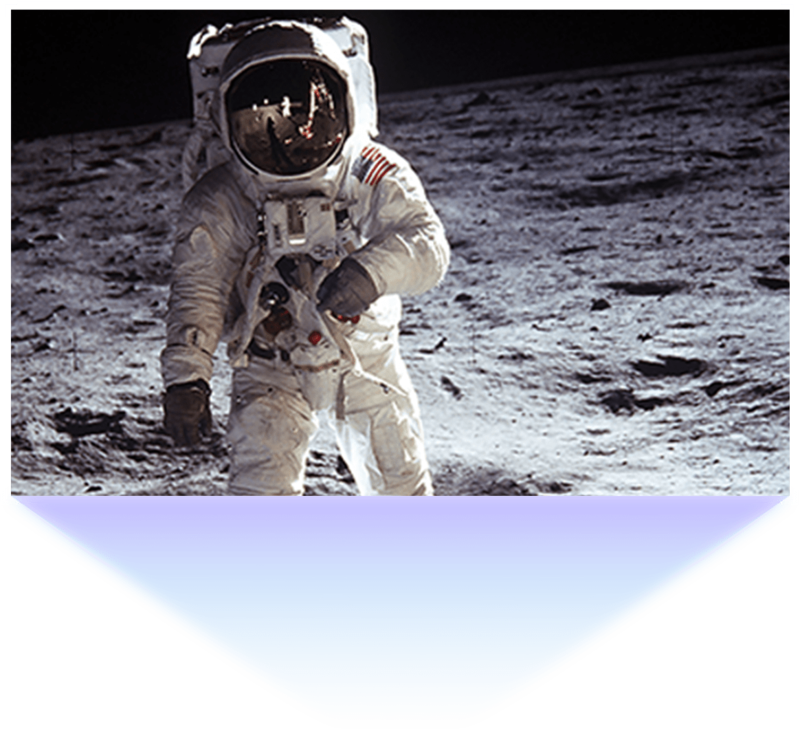 The Lunar Moon has captivated the human imagination throughout history. Though it is ever present, there is so little we know. 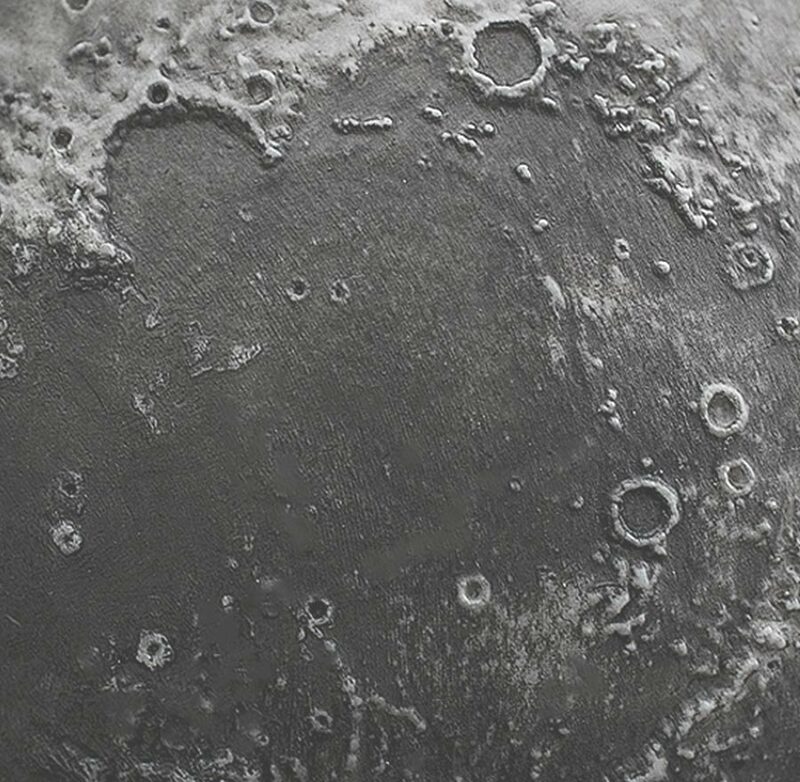 We wanted to bring the Moon closer, to bring all of our stargazing dreams into reality. enthusiasts through the power of technology. 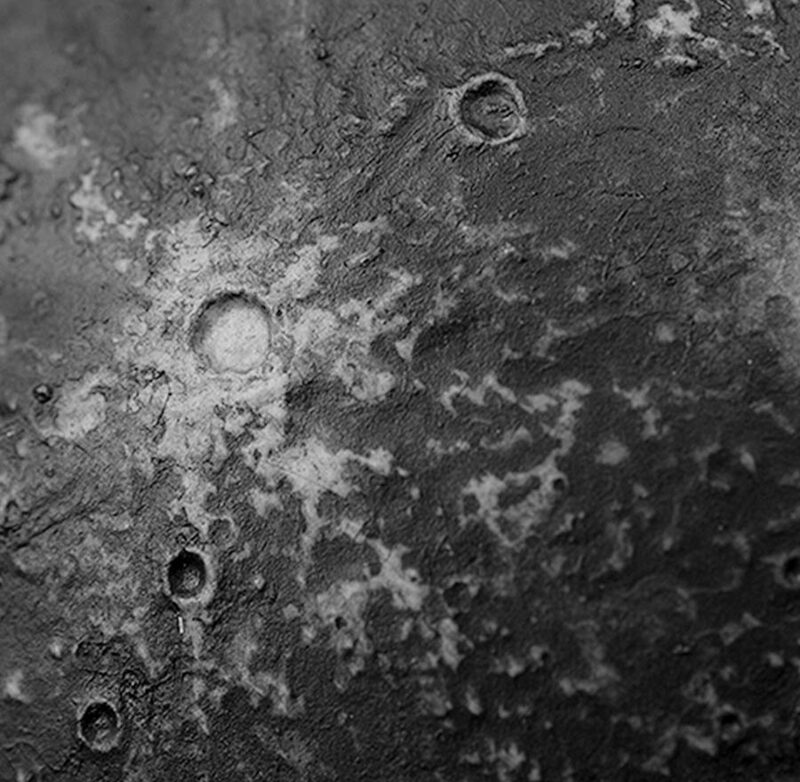 1:28,969,000 scale, 4.72in (120mm) in diameter. 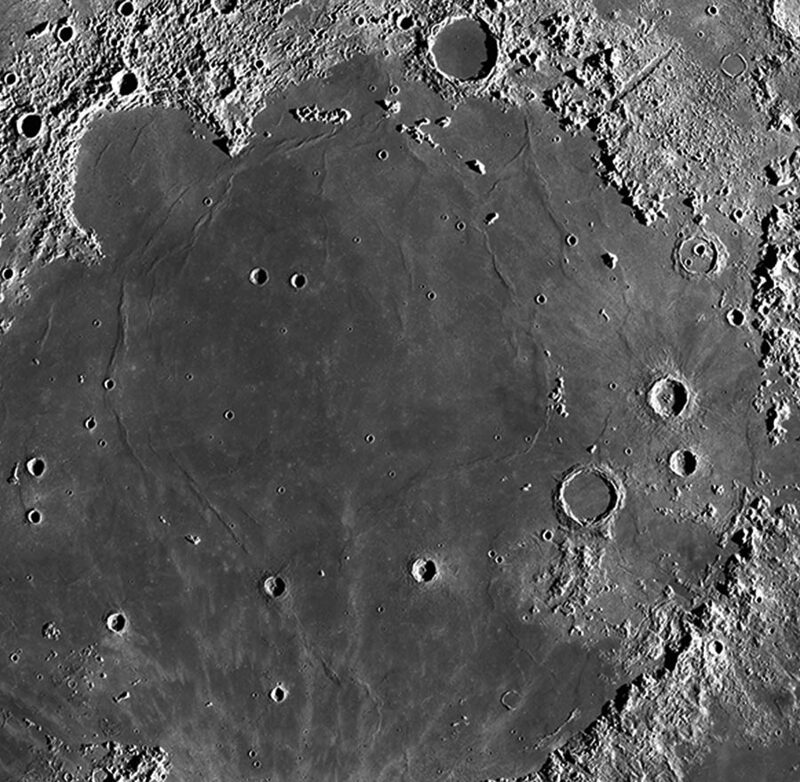 Using NASA's Lunar Reconnaissance Orbiter team’s high resolution near-global topographic map textured dead volcanoes, impact craters, seas and lava flows recovers the real topography. 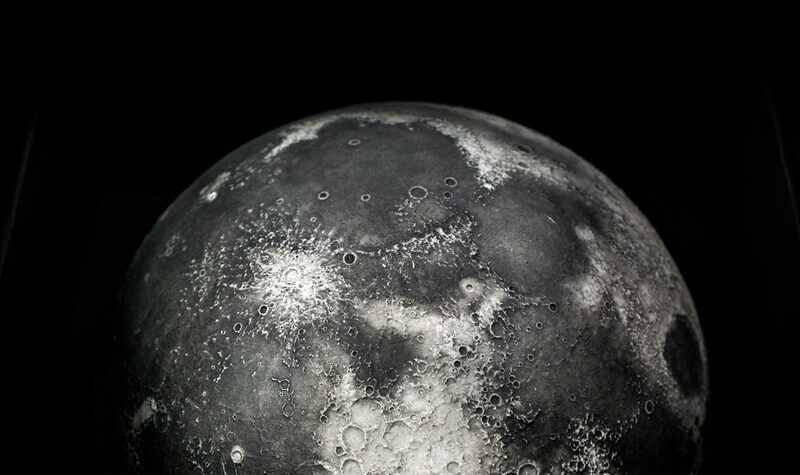 Every single unit of LUNAR Pro moon model has handcrafted and painted layers and finish, making it a stunning moon sculpture with craftsmanship in detail, and the best space gadget as an innovative gift idea for him. 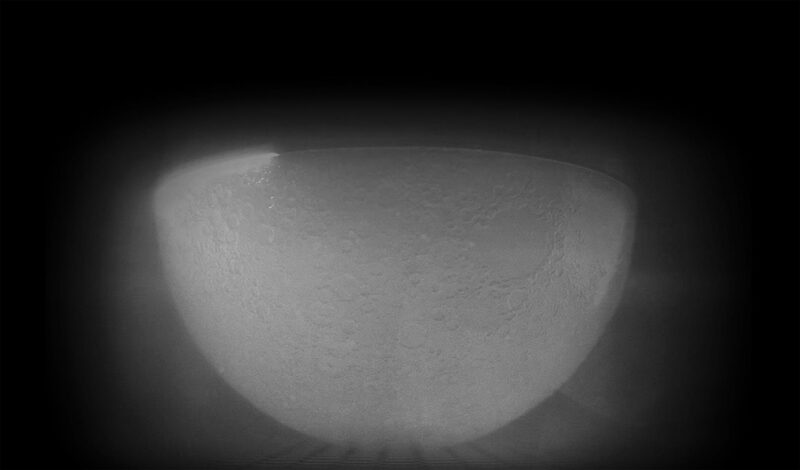 LUNAR is the most precisely made 3D-printed moon model with up to 0.006 millimeters per pixel precision, based on data captured by NASA's Lunar Reconnaissance Orbiter. 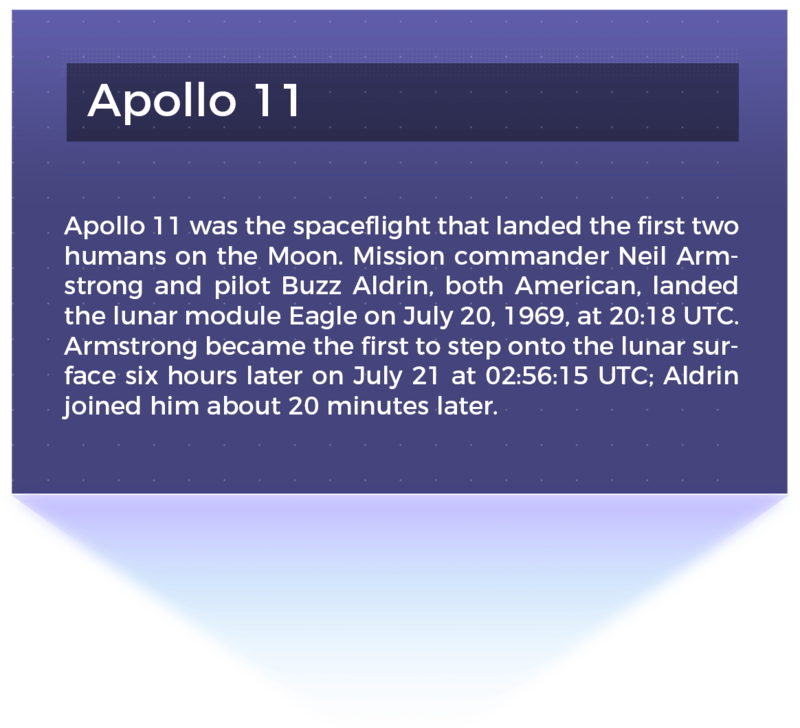 Our Augmented Reality App provides an expanded experience interacting with LUNAR moon model, with learning made possible not only by exploring the Moon’s landmarks, but also through simulations, trivia and other tasks accessible through your device. 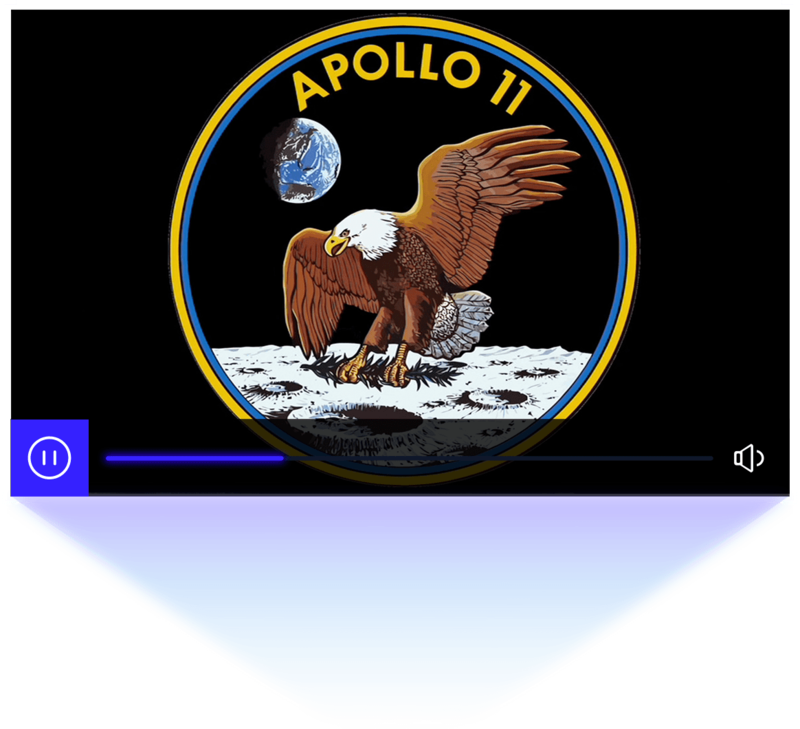 The AstroReality LUNAR Pro moon model is not only a scientific marvel and stunning piece of craftsmanship, it’s also an almost infinite source of knowledge and fun. It is the best moon globe that provides the curiosity with a way to constantly appreciate and gaze at the Moon. 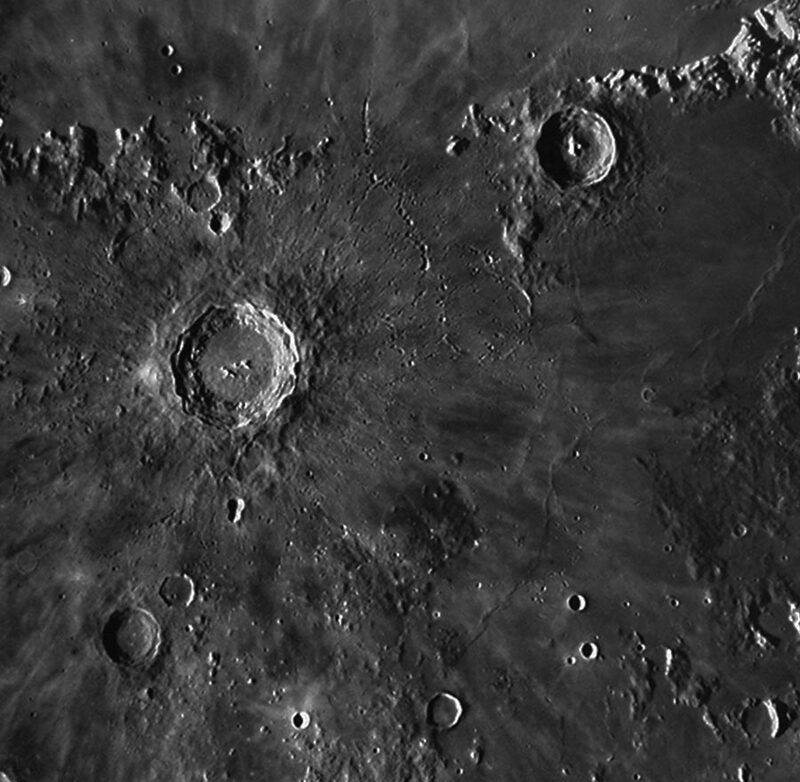 For those who are fascinated about space and the Moon, it is a dream come true. 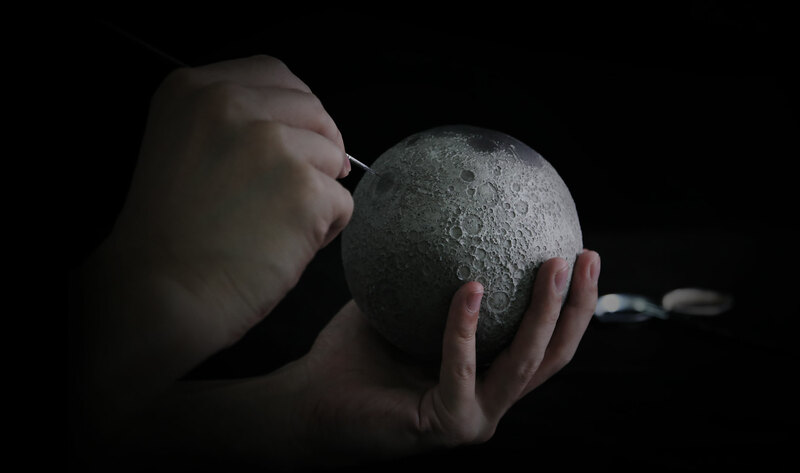 Bring the moon into reality today by touching the most precise 3D printed moon model in your hands.